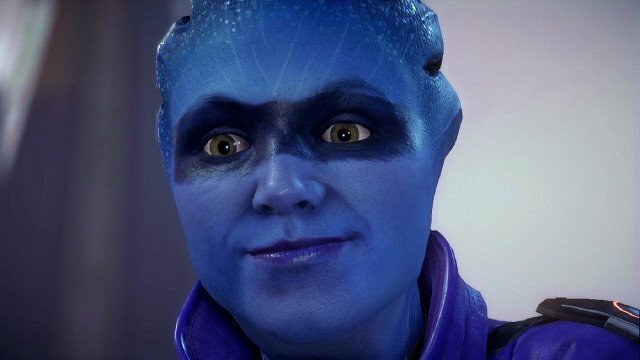 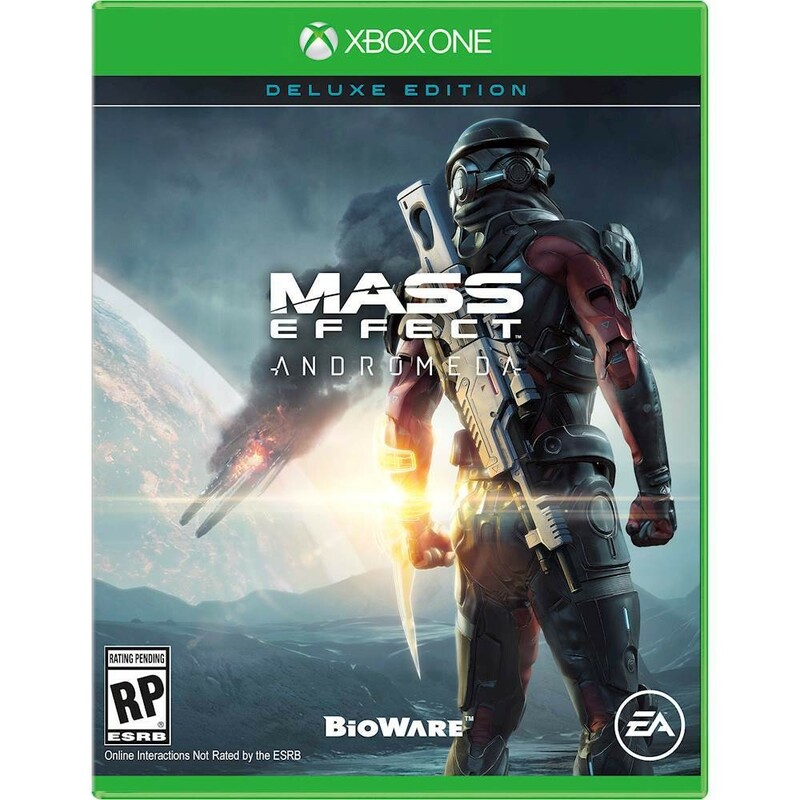 Better games and bad rep killed Mass Effect Andromeda. 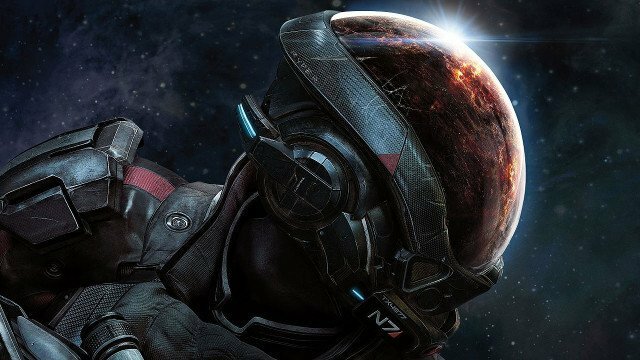 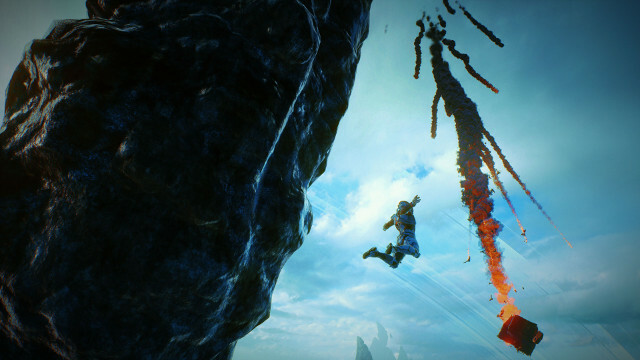 BioWare doesn’t want to repeat Andromeda’s failings. 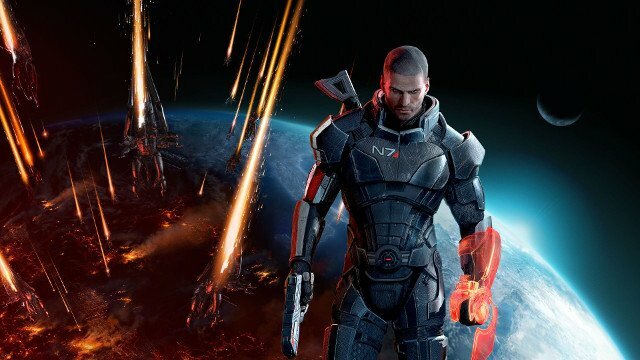 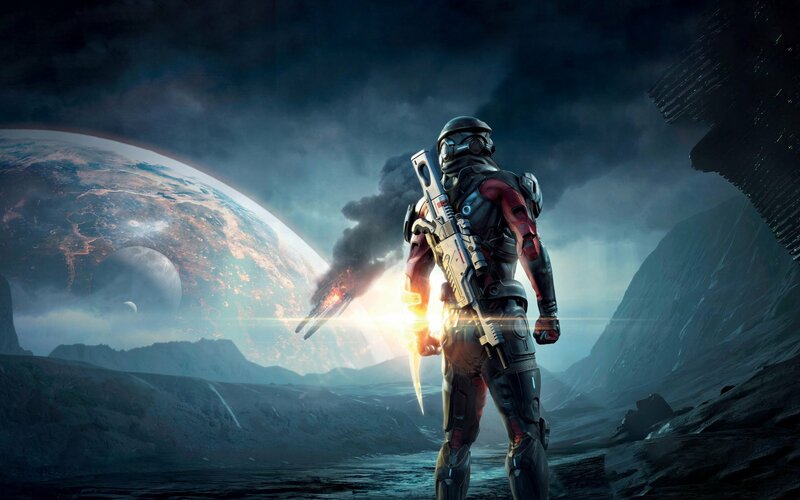 EA backtracks on its stance on remasters. 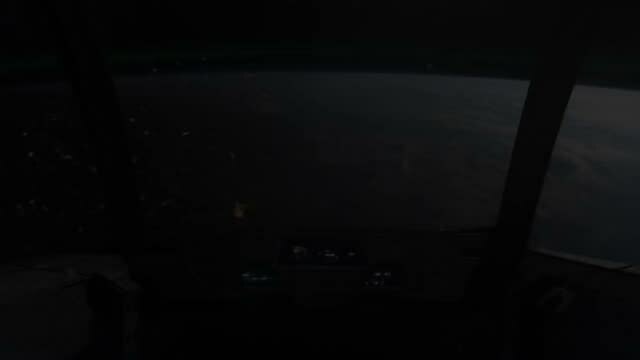 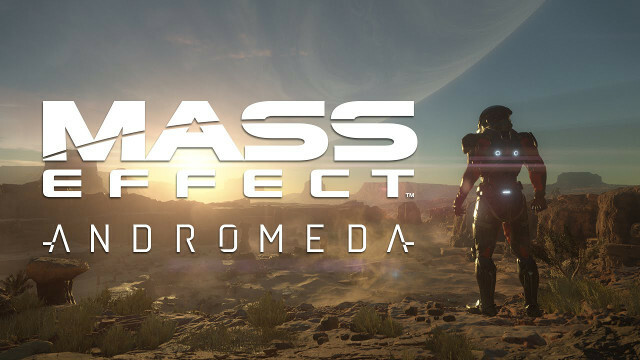 Mass Effect Andromeda - Official Gameplay Trailer. 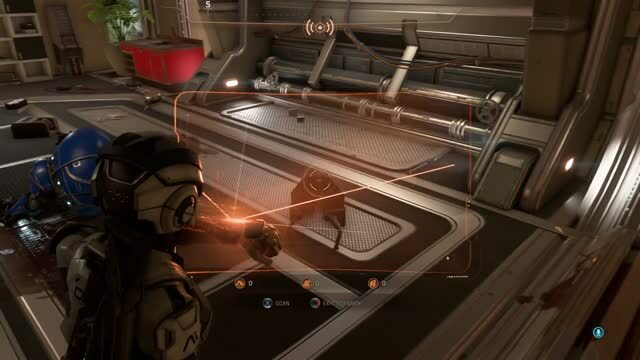 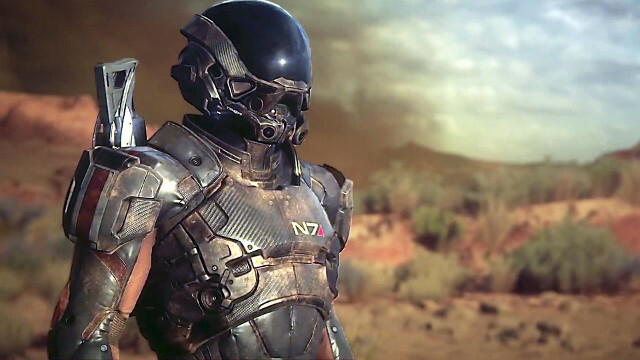 MASS EFFECT: ANDROMEDA - N7 Day 2015 trailer.